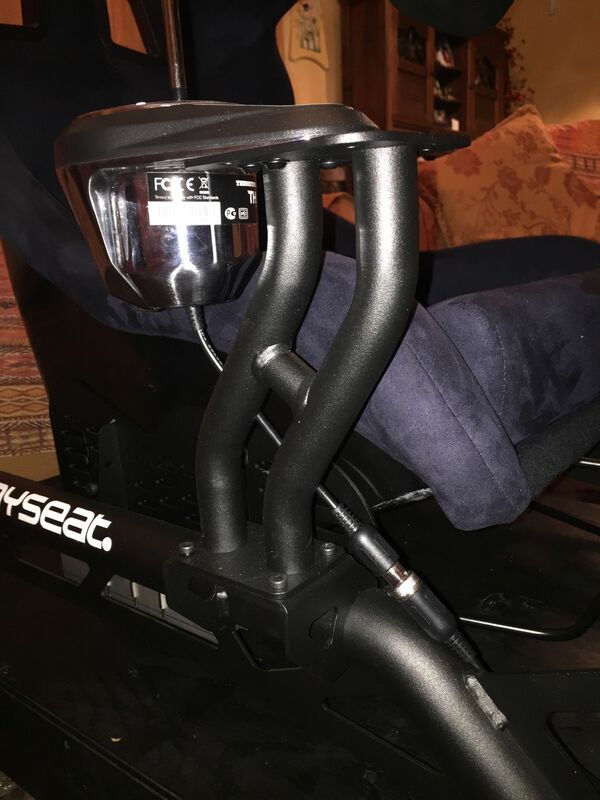 Shift to a higher gear with the gearshift holder for the high end racing simulator Playseat® Sensation Pro! You can use this gearshift holder with all gearshifters on the market, including the Logitech G Shifter (for G29 and G920), the Thrustmaster TH8 RS and the Thrustmaster TH8A. 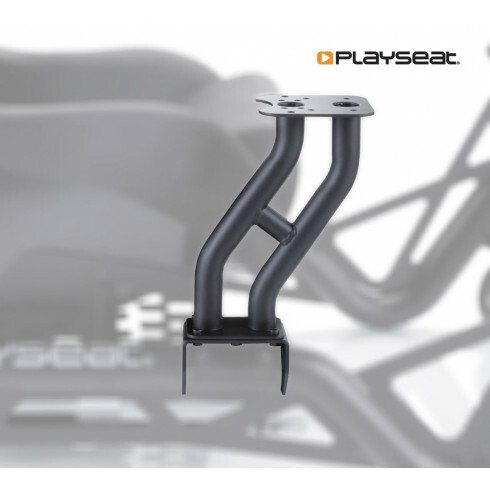 The Playseat® Sensation Pro Gearshift Holder - Black is very sturdy and stable, for an even better racing experience! It can be mounted on the Sensation Pro very easy, so you will have this gearshift holder installed in no time and will be ready to shift your way through the most intense races! Essential if you want to avail of the gearshift with Sensation Pro. excellent construction and finishes, fits perfectly with the Sensation Pro and is very stable. I highly recommend the purchase even if the price / quality ratio is not the best.